Star Plus’ most popular and lovable daily soap show Ishqbaaz and Yeh Rishta Kya Kehlata Hai are up for some high voltage melodrama and more interesting twists in upcoming track. 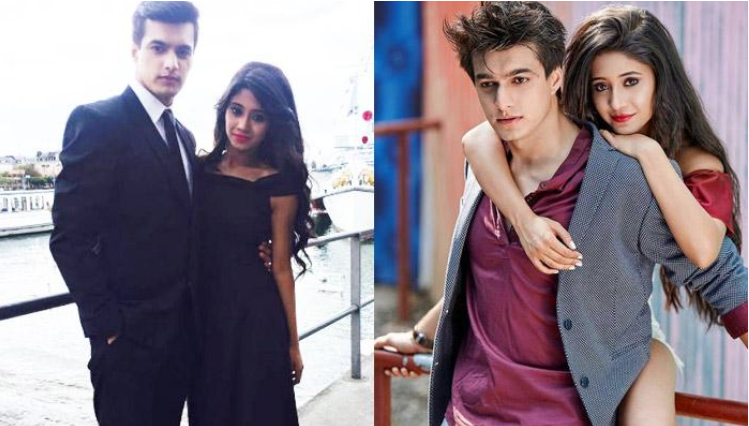 As per latest track of the show Mansi and Anmol relation will bring Kartik (Mohsin Khan) and Naira closer to each other, where Kartik chases Naira. However where further amid all this Naira (Shivangi Joshi) and Kartik gets close to each other where major drama is still ahead. Where further Suwarna walks out of the function seeing this drama. What will be Naira’s next move after all this? Keep watching this site for more YRKKH exciting updates and upcoming twists in the show.